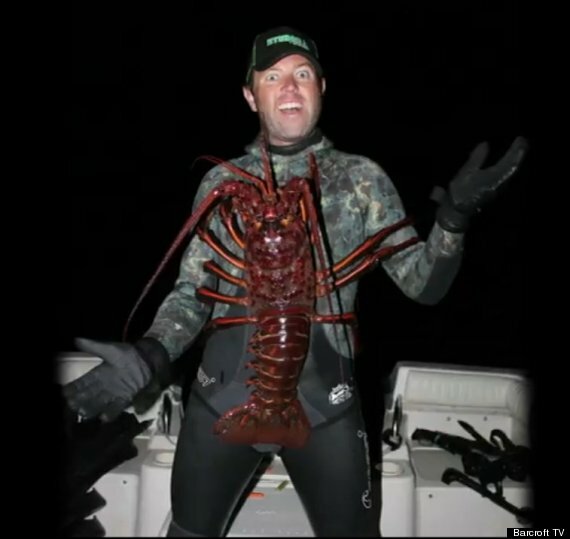 Biologist Forrest Galante, 26, caught the extra-large lobster while freediving near Anacapa Island on Oct. 6 and immediately realized he had something extraordinary. California lobsters rarely get above 3 pounds due to overfishing, and Galante admits he was tempted to turn the creature into a giant lobster feast. “I’ve got to say it was very tempting to take him home and eat him –- he had pounds and pounds of delicious meat but he was clearly a good breeder, so my family and I decided that we had to put him back into the water so he could have more children,” Galante said, according to the Mirror. 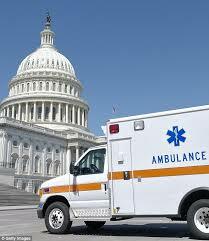 Patient Steals Ambulance To Escape Hospital.